Note: Average of polls conducted between 11-18 January. 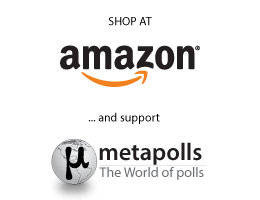 Polls used: Alco, Pulse RC, Metron Analysis, Metrisi, Kapa Research, Interview, Rass, Public Issue, Palmos Analysis, University of Macedonia. Undecided and abstaining respondents disregarded. 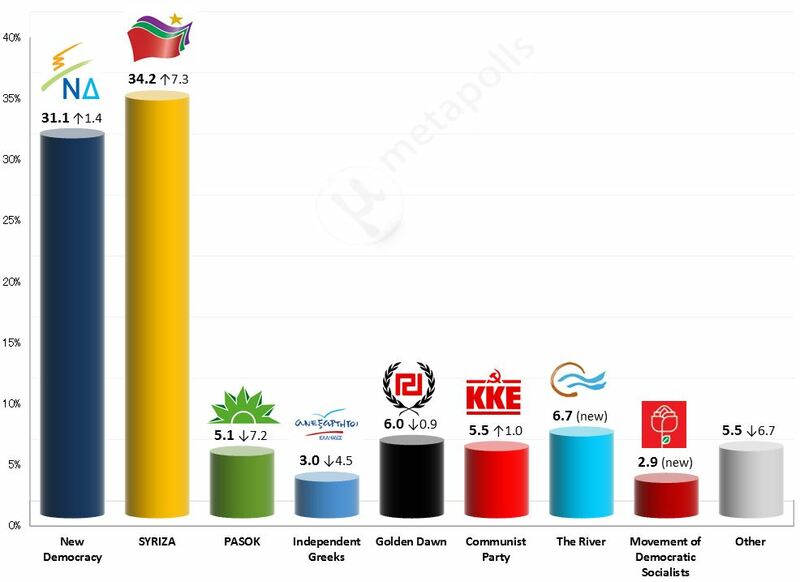 Comparison with June 2012 election results. Note: Average of polls conducted between 2-10 January. Polls used: Alco, Pulse RC, Metron Analysis, Metrisi, Kapa Research, Interview, Rass, Public Issue, GPO, Marc, MRB. Undecided and abstaining respondents disregarded. 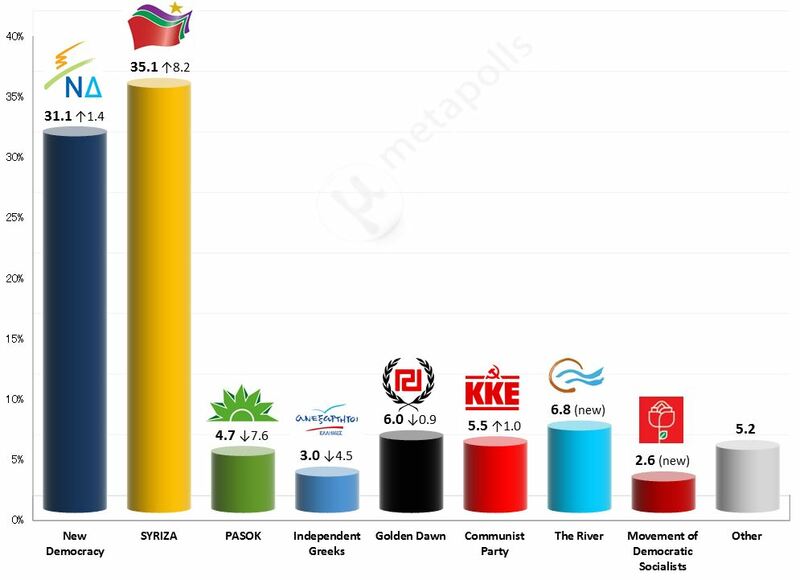 Comparison with June 2012 election results.